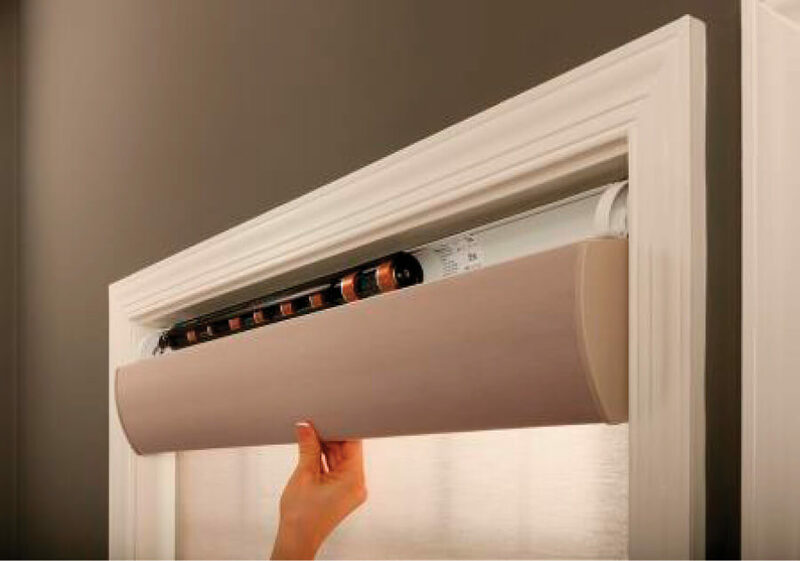 Lutron® remote controlled electric or battery powered window treatments. Seasoned design specialists come to you at your convenience with a virtual showroom of the latest styles, fabrics, patterns, and accessories. 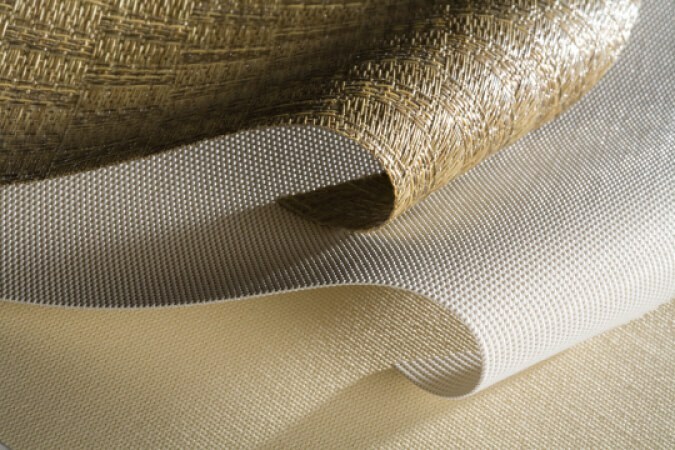 Including roller shades, Venetian blinds, traditional drapery tracks, tensioned shades, horizontal sheer blinds, pleated shades, and Roman shades. Battery power means no wires, low maintenance, and easy installation. Control your shades from your phone. 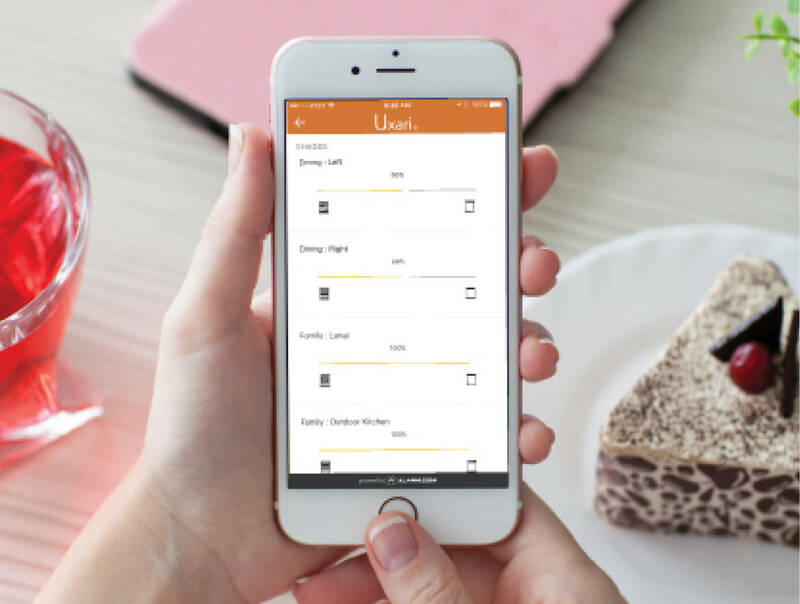 The Uxari app lets you control your shades from anywhere using your mobile phone or tablet. Control your shades from your remote. Controls shades from anywhere while at home. Ready for bed? Just tap your bedside remote to lower the shades. Can even turn off your lights. Control your shades with your voice. 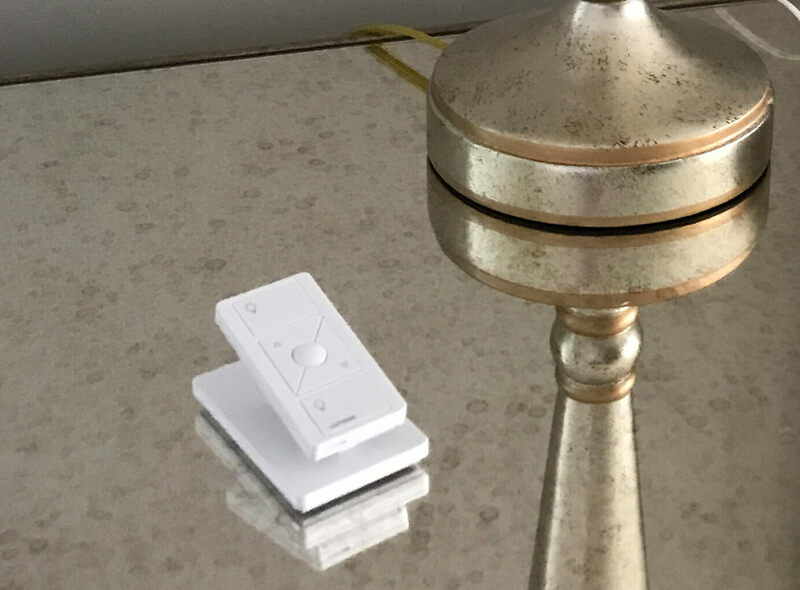 Control your shades, locks, lights, thermostats, and more with the sound of your voice. Ready to relax in the tub. Just tap your remote to lower the shades. Can even dim the lights. Ready to cut down the glare and your favorite book. Ready to greet the day. Just tap your remote to raise the shades. Can even raise the lights. The convenience of motorized blinds are matched by their home security benefits, but they offer many other features as well. 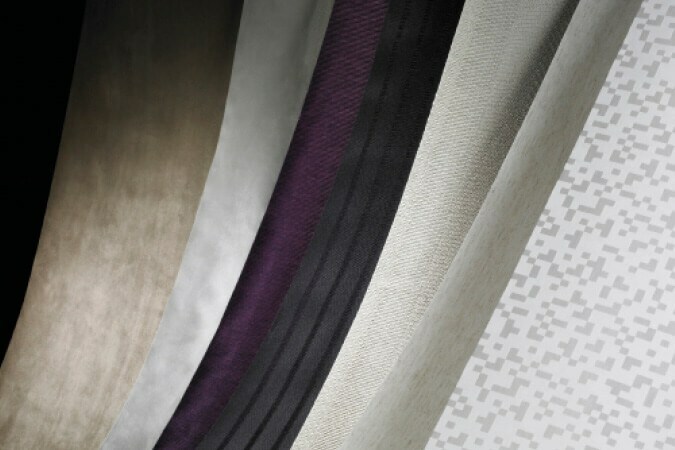 A remote controlled motorized system for your blinds and shades can extend the longevity of your window treatments by reducing the amount of tugging and pulling in the fabric and hardware. Motorized blinds can be programmed with presets are excellent security features. 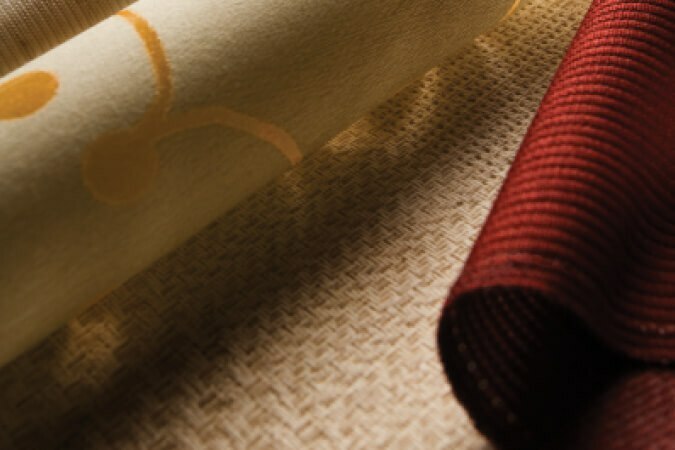 When you are away from home, the system can close the window treatments for added security. They can also automatically open them during the day so the home appears occupied. 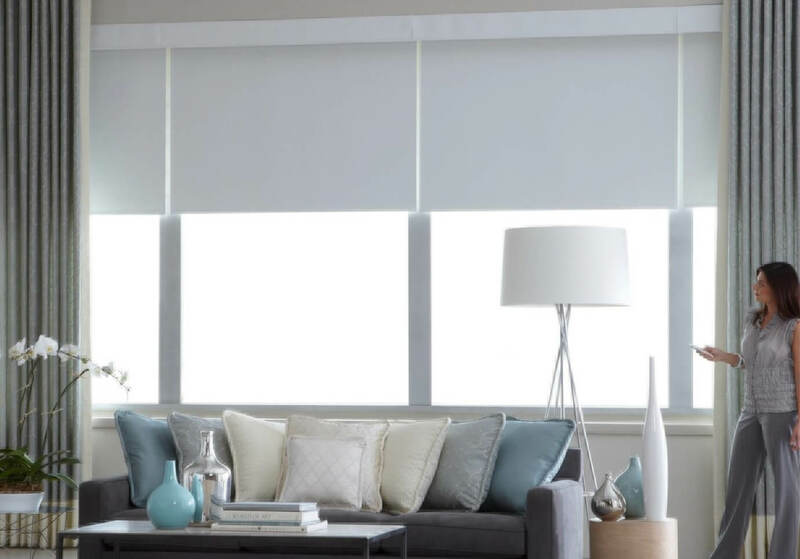 Motorized shades can also be programmed to adjust at predetermined times to reduce glare and protect delicate fabrics and fine art from harmful direct sunlight. I am very happy with Elxai! Kevin personalized my lighting, sound, blinds and security system. Upon entering my home my Welcome scene creates my perfect oasis. Kevin is patient and extremely knowledgeable and conscientious. Thanks Kevin and support staff!